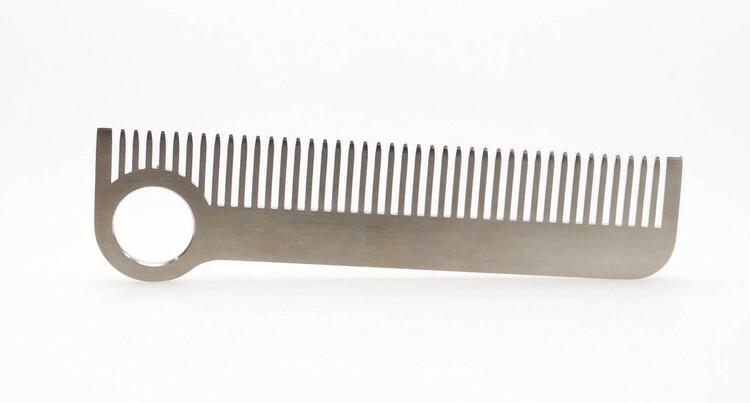 Explore our selection of American made, precession-cut stainless steel line of Chicago Combs. Or go for the old-world feel of the hand-made British combs and brushes by Kent. Don't leave home without one... or without using one!